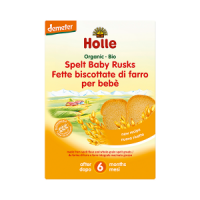 Delicious organic fruit bars for toddlers and the rest of the family. 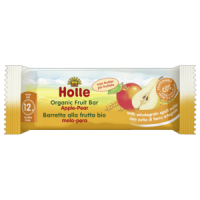 The Holle Organic Apple & Banana Fruit Bar is very fruity and firm enough to handle but without being tough to bite - it tastes simply delicious. 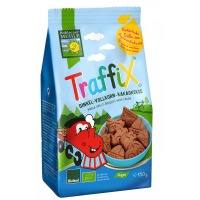 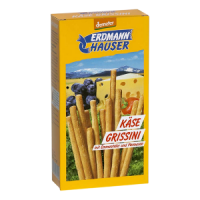 Naturally sweet enough to give toddlers a healthy treat or snack while keeping enough of the tang of the real fruit so that your child develops a love for the taste of the real thing too - superb! 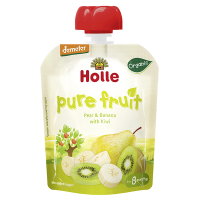 received as a free sample and it's so fruity and just yummylicious! 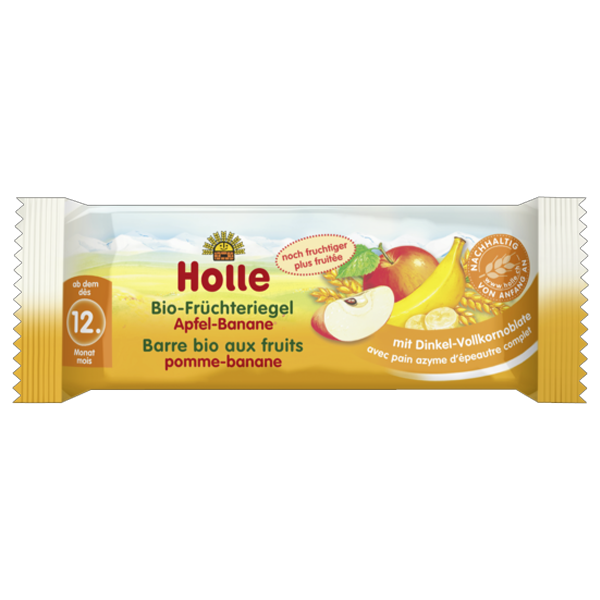 Nice fruit bars - our kid likes them and also are every practical on the go!